I have worked with community groups to create and design books with children that empower them as authors and illustrators. Creating books that children identify with, and feel proud of, and act as vital aids in early literacy. Projects include the creation of books in mother tongue languages in East Timor (where non existed before), books with patients at the Royal Children’s Hospital, a book about worms and composting for the introduction of green waste collection in Albury, an early intervention book with the centre for non violence with thoughtful gender portrayals and relationships. 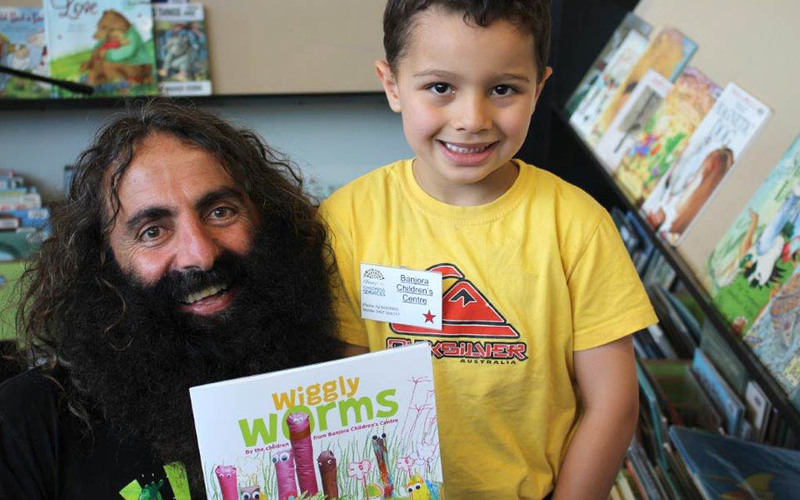 And a residency tour through five remote towns of South Australia from Coober Pedy to Ceduna, led to the creation of five new books for regional kids that don’t get many artists travelling through their desert towns. 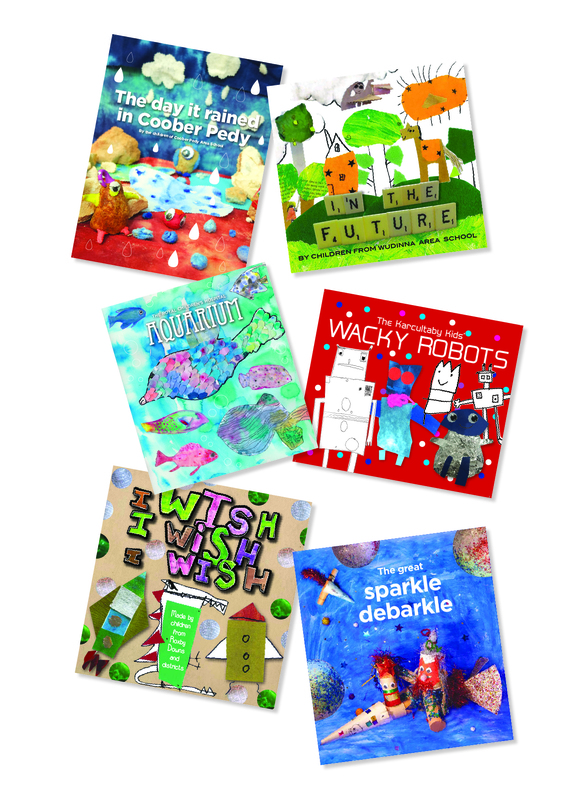 I create programs of artistic activities that engage the children on topics and create the content for these publications, showcasing children’s voices and artwork in quality publications that I then design.